We run regular training sessions that are suitable for both older juniors and adults regardless of running ability or experience - from absolute novice who has never run before to the very experienced. We make sure that everyone is made to feel welcome, receive full instruction and have someone to run with, all coaches are qualified and CRB cleared. Full details of all of the regular sessions are below. For more information about any of these sessions please contact Val Gibbons or Mike Affleck using the 'Contact us' form at the bottom right of the page (remember to add the name of the coach you are writing to in your message). Broome Manor Golf Club, meeting at 7.00pm for a 7.15pm start. There are usually 3 routes to choose from, with distances from about 3 miles to about 8 - this session is suitable for older juniors and adults confident in running at least 4 miles. 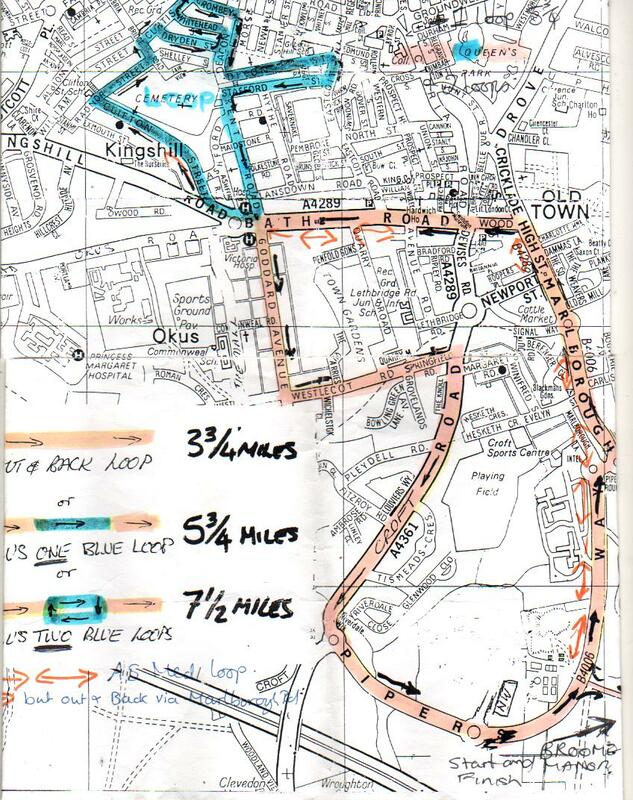 The route for Monday 11h March can be found here. 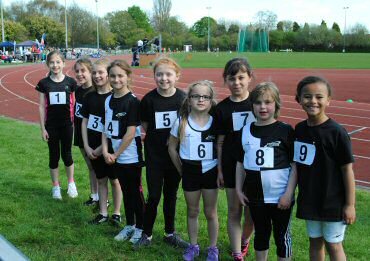 Meet at the County Ground Track at 7pm. This session is suitable for both complete beginners – i.e. 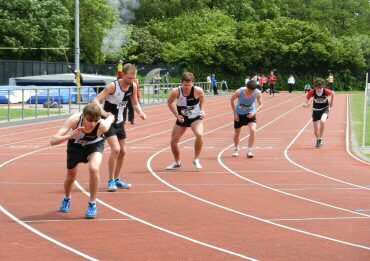 those that have never run before and for experienced runner, the evening is organised into a number of training groups depending upon ability and experience. We make sure that everyone is welcome, receives full instruction and guidance and has someone to run with - you won't be left on your own! If you are thinking about getting fit, perhaps for a charity fun-run or just to feel better about yourself, or if you have some previous experience then this is the group for you. Haydon Centre, meeting at 6.00pm. Usually one route (different each week) of about 4–5 miles, this session is suitable for older juniors and adults confident in running at least 4 miles. A smaller group than Monday's but always someone to run with. Broome Manor Golf Club, meeting at 10.00pm. Broome Manor Joggers is an informal running group meeting for long steady runs from 7 miles upwards. Many of the group have used these runs for Marathon long training runs. Howard Moscrop runs sessions on Thursday evenings, Saturday and Sunday mornings. These sessions are not available every week, however, so please contact Howard before your first session to confirm that it is going ahead. Thursday evening on Croft Road, meeting at 6:15pm for a 6:30 start. 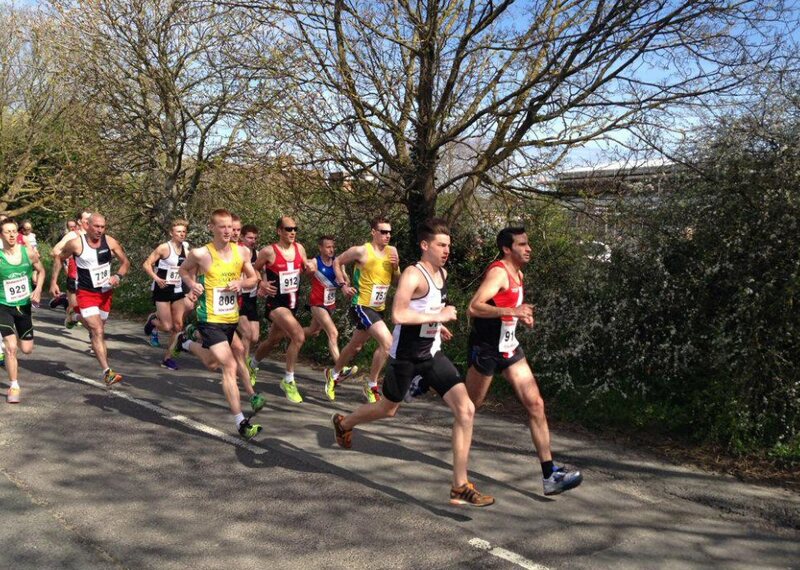 This is a hill session, open to all but most suitable for 200 - 1500m track runners. It is normally finished by 7pm. Saturday morning on The Lawns, meeting at 10:20am. This is an interval session, comprising 600 - 1,400m repetitions. Again open to all but most suitable for 400m – long distance runners. Sunday morning on The Lawns or the County Ground, meeting at 10:20am. A repeat of Howard's Saturday session. This session is available infrequently so, as with the above sessions, it is advised that you contact Howard to confirm where and when it is going ahead.